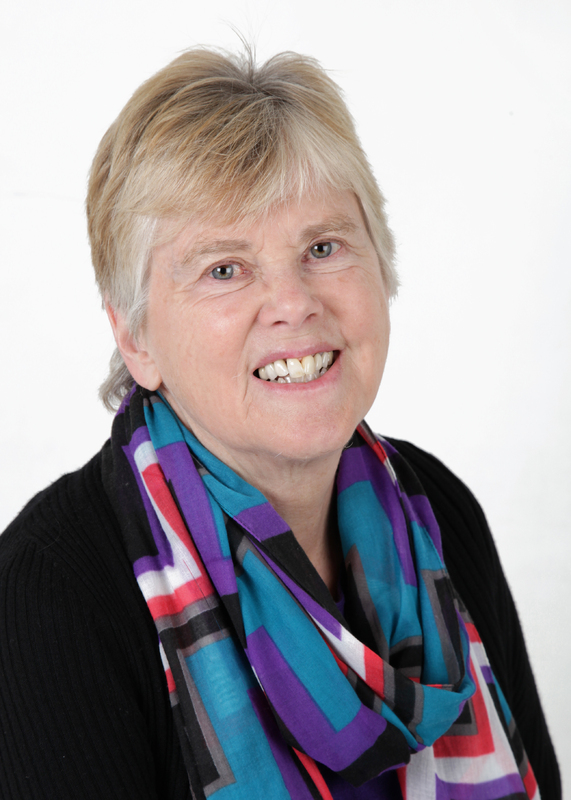 Dr Anne Stott has taught for the Open University and Birkbeck, University of London, as well as for various other adult education institutions. She has published widely on women and Evangelicalism, and her book, Hannah More: The First Victorian (2003), won the Rose Mary Crawshay Prize for Biography in 2004. She is a participant in the Dissenting Academies Project run by the Dr Williams’s Centre for Dissenting Studies, and she is administrator of the British History in the Long Eighteenth-Century Seminar at the Institute of Historical Research. Anne’s new book, Wilberforce: Family and Friends (Oxford University Press), was published on 15 March, 2012. The purpose of this blog is to provide updates, along with additional resources, corrections, and links to reviews, and more general comments about the Clapham Sect.